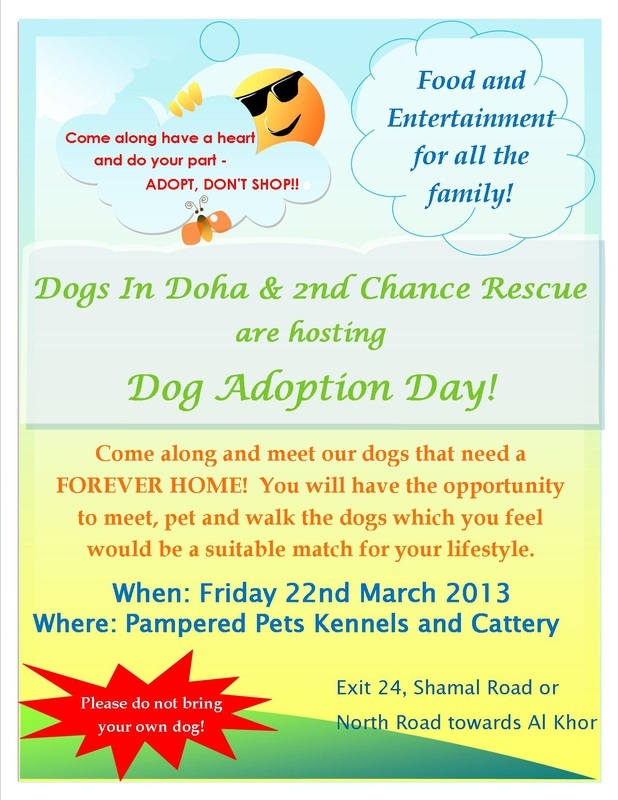 Come along and meet our dogs that our needing a FOREVER HOME. You will have the opportunity to meet, pet and walk the dog/s which you feel would be a suitable match for your lifestyle. Come along have a heart and do your part - ADOPT, DON'T SHOP!! Please share this event with your friends and lets make it a day to remember!